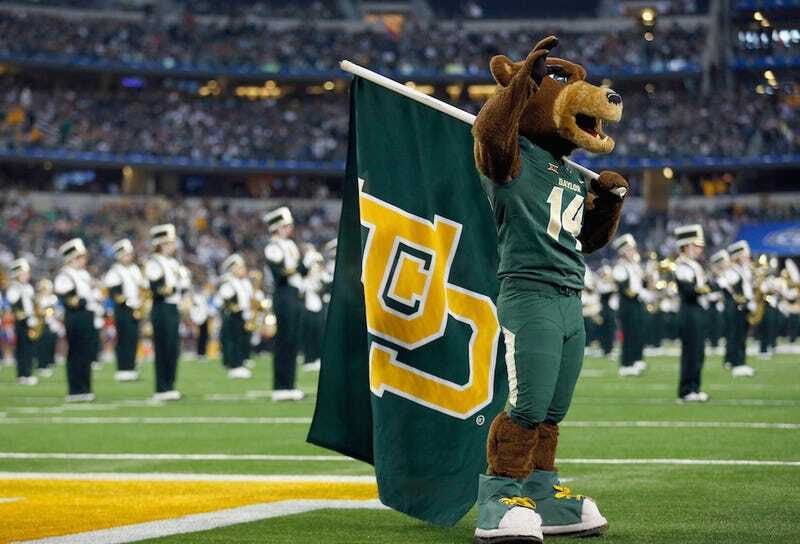 Baylor, a private school that is the oldest university in Texas, has at times been slow to change with the world around it, fearing the wrath of fundamentalists. The school didn’t lift a ban on dancing until the mid-1990s — a decision that came six years after students called on Baylor leaders to change the rule so they didn’t have to party at off-campus bars. The school continues to ban alcohol on campus or at university-related events. Don’t get too excited, gay Baylor students. You still have to wait until you’re married to bone.